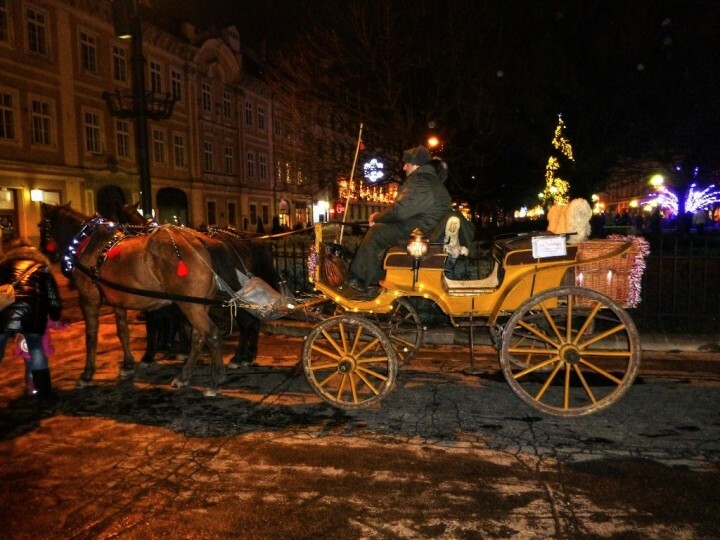 That’s right, Christmas has already come even to the most beautiful city in Slovakia – Košice. And made this city even nicer as it was before. 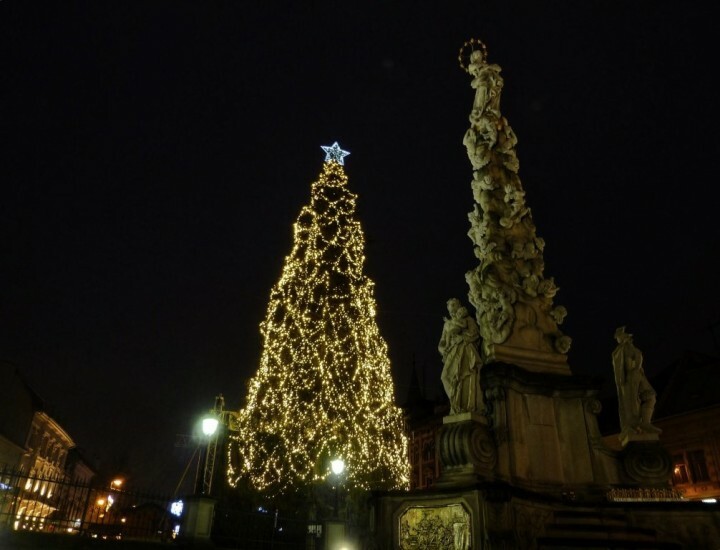 Christmas trees, beautiful lighting decoration, sweet aroma of hot wine, Christmas punch or local mead, baked sausages and chestnuts and the rich cultural program. The atmosphere is really lively and lovely. While strolling the streets I heard English, German, Russian as well as other languages that I was not able to recognize. 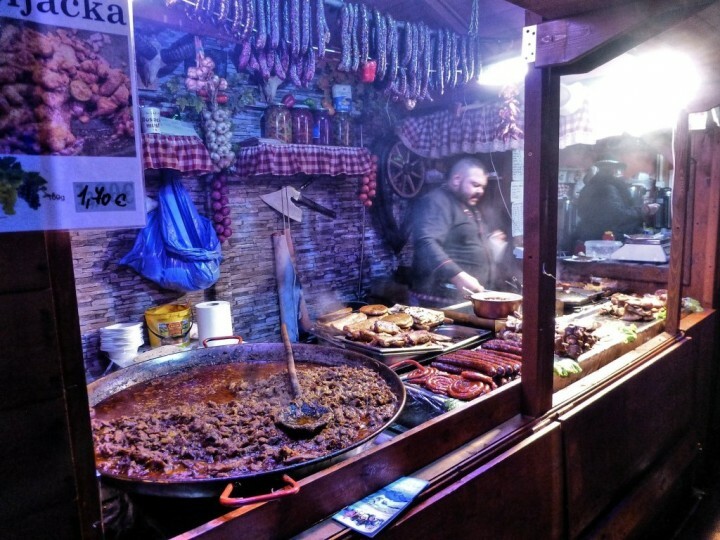 But the most people here were locals which is a guarantee of enjoying the real local atmosphere. To visit Košice check Wizzair lowcost airlines that offers direct regular flights from Milan (Bergamo) (not anymore), Bristol, London Luton and Doncaster/Sheffield. Or you can come by train from Budapest, Prague or Bratislava (check regiojet.cz luxury but cheap trains). 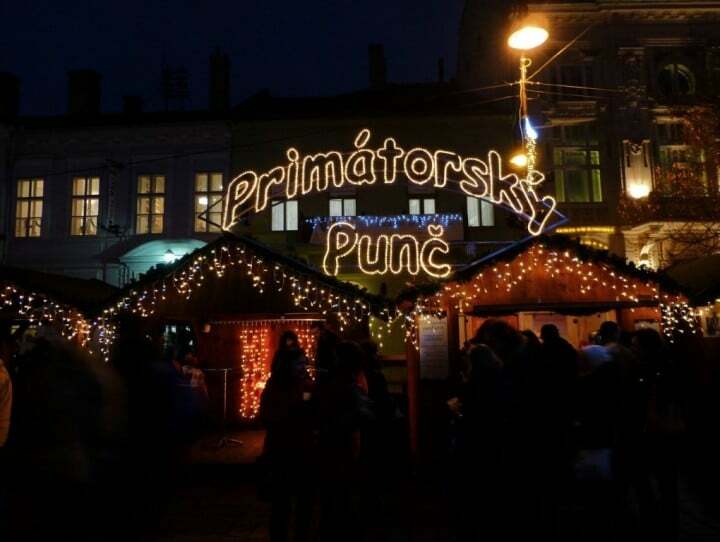 Thousands of visitors from Košice and its surroundings fill Hlavná street every day to enjoy Christmas time along with tasting some of the most popular drinks here which are without a doubt Christmas punch, hot mead or hot wine. There are lots of stalls with home made products and crafts as well. You can donate to the schools or other non profit organization by buying a Christmas punch at some of the official city’s stalls. It seems that every year it is nicer and nicer here and a perfect program is already its necessary part. 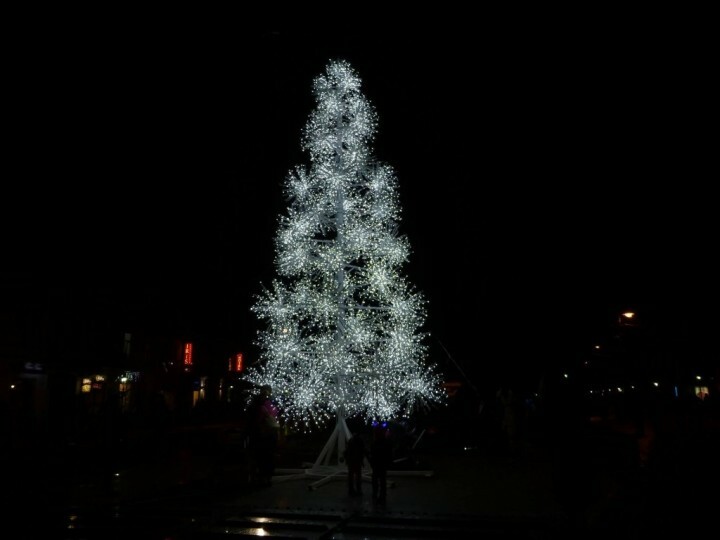 The main Christmas tree is 20 meters high this year and is well decorated by hundreds of lights. 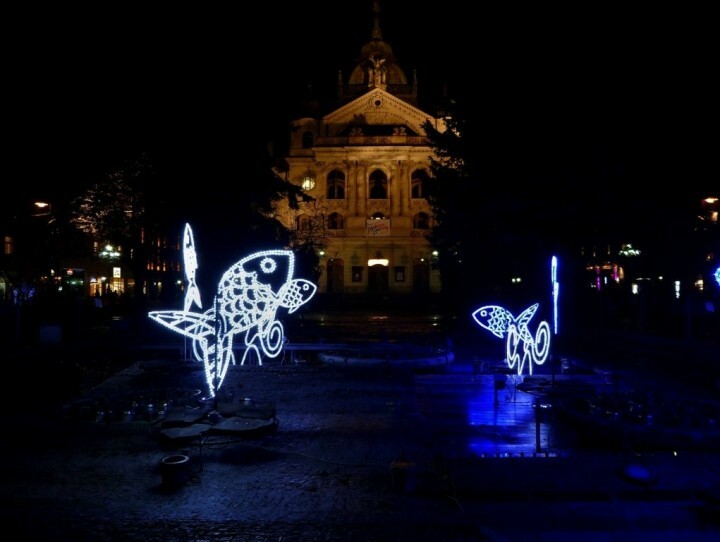 The Cathedral is lighted and all the fountains around have also some lighting decoration. 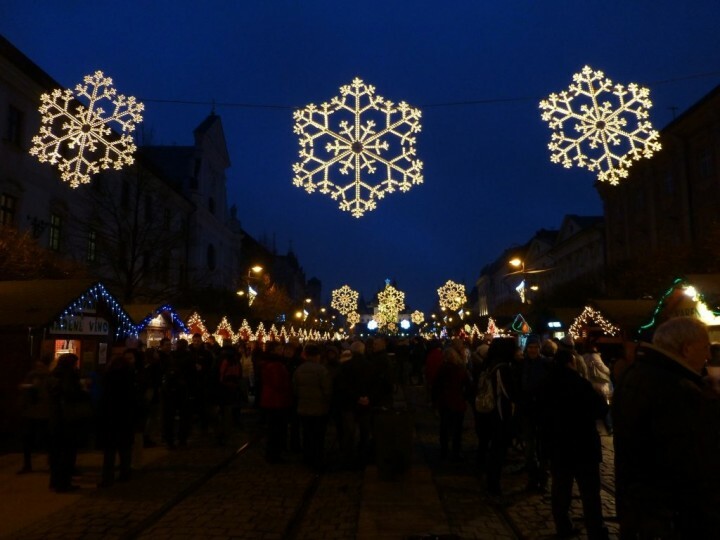 The only thing that is still missing and highly awaited here is the snow cover, but hopefully this will change later as the Christmas markets will be waiting for you (and for the snow) until December 23. 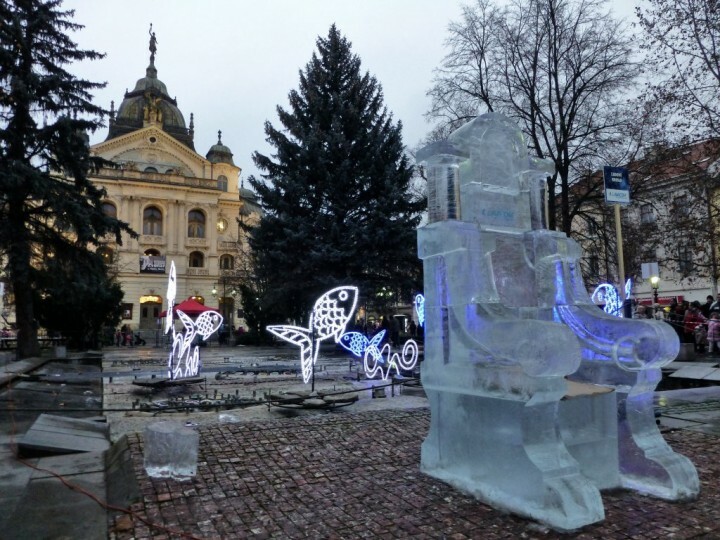 Eight tons of ice blocks, four artists from Poland, Hungary, Czech Republic and Slovakia have arrived to Košice last Friday to create eight big ice sculptures. 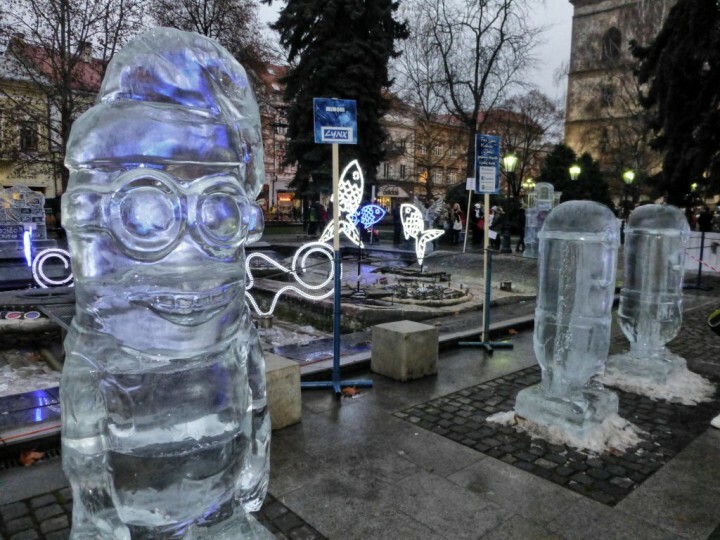 Over the years Ice sculptures in Košice has become one of the most popular event during Christmas time. A fabulous Christmas is a theme for this year. 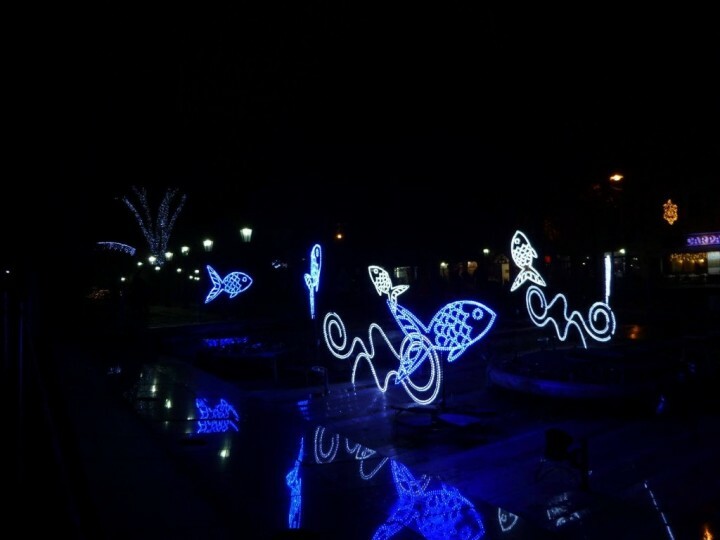 All sculptures are illuminated and are really very nice! However the weather is not very good and the temperatures are above freezing point. 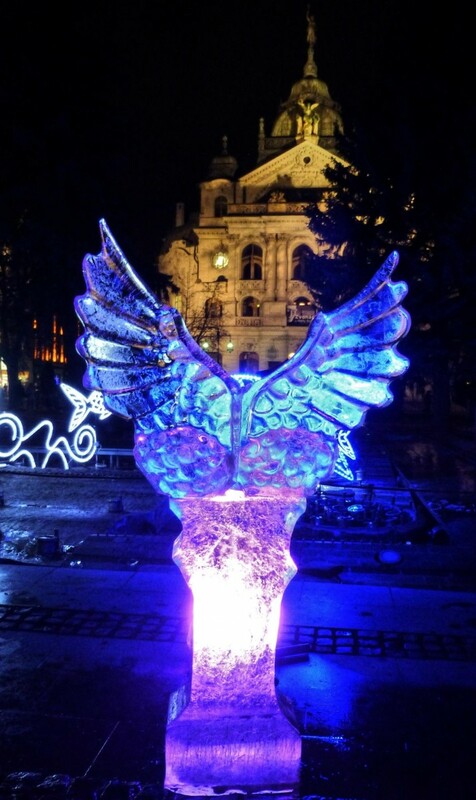 If you don’t want to miss seeing these wonderful ice sculptures you should come to Košice immediately! 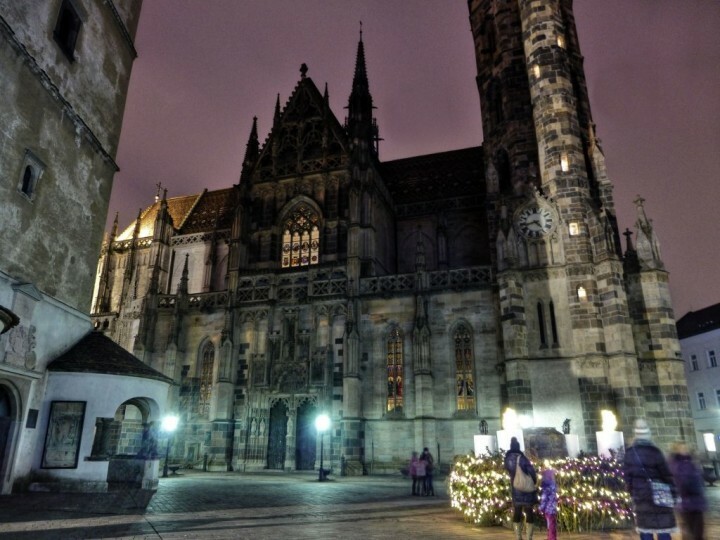 If you have ever thought about visiting Košice, now is the best time to do so. You won’t be disappointed! What lovely holiday decorations. 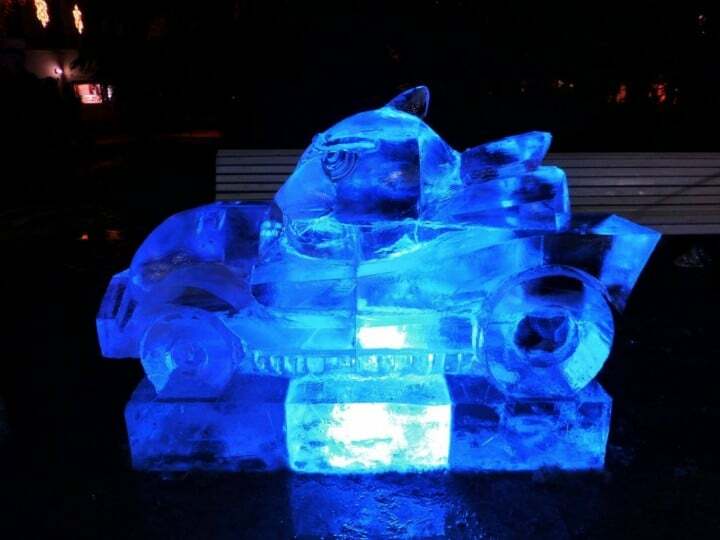 I had no idea that there were so many light displays, or ice sculptures (beautifully lit too.) I hope to get to Slovakia within two years. 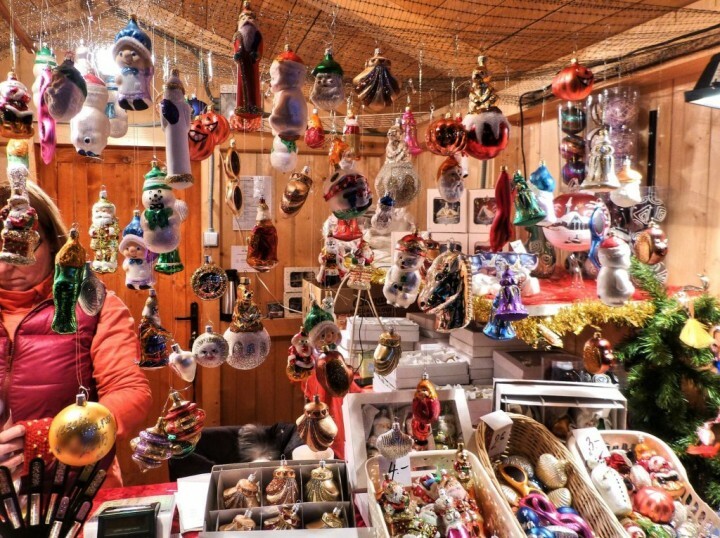 I’m so very jealous of the beautiful Christmas markets in Europe! America has nothing that compares to those markets. I really need to visit soon! Love that first night photo with all the lights of the city, so pretty! 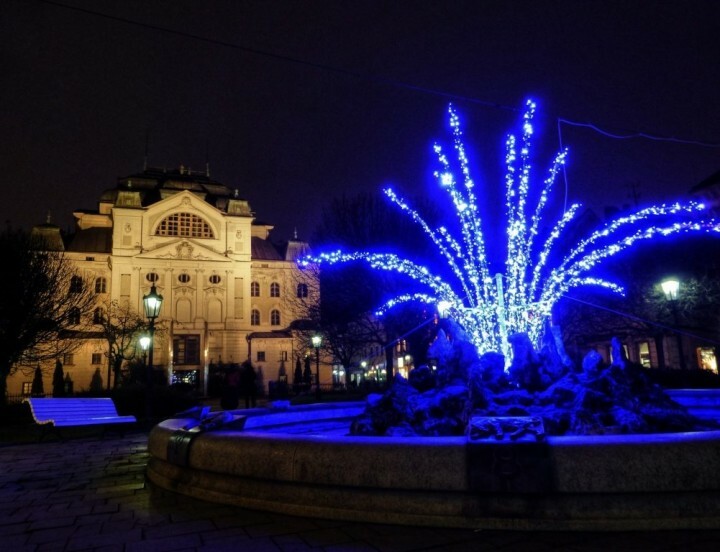 Stunning photos, we absolutely loved Slovakia this year and although we only really saw the capital and the surroundings we would love to see more and imagine it to be lovely at Christmas too. 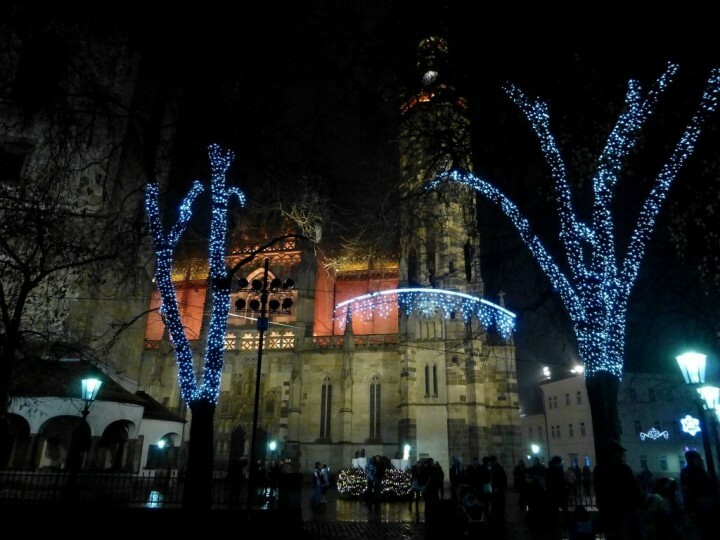 There are much better places to visit in Slovakia than its capital! 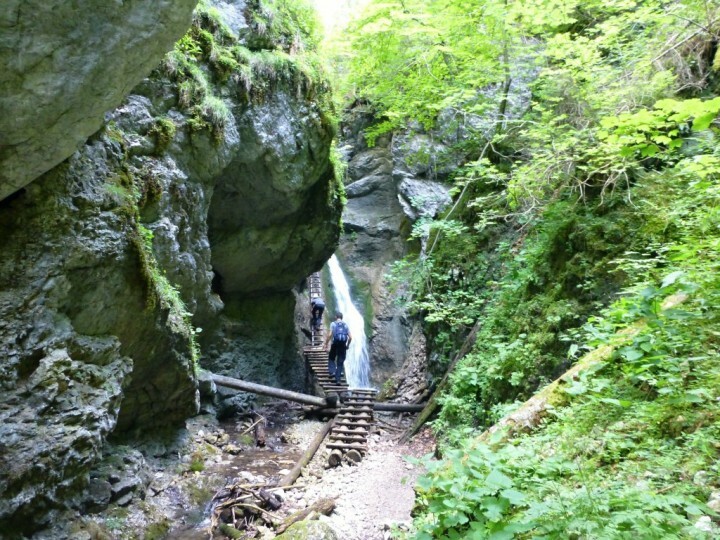 Next time try to visit some National Parks here and mainly in eastern Slovakia. 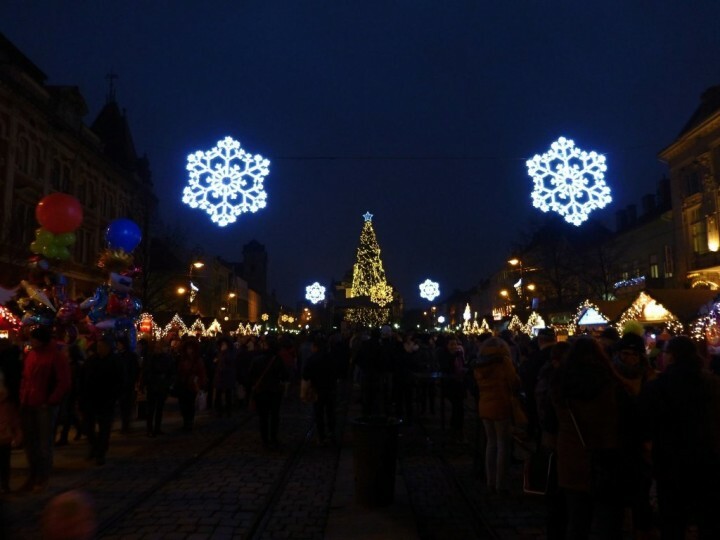 Wow, what a beautiful Christmas one can have in this town of Kosice! 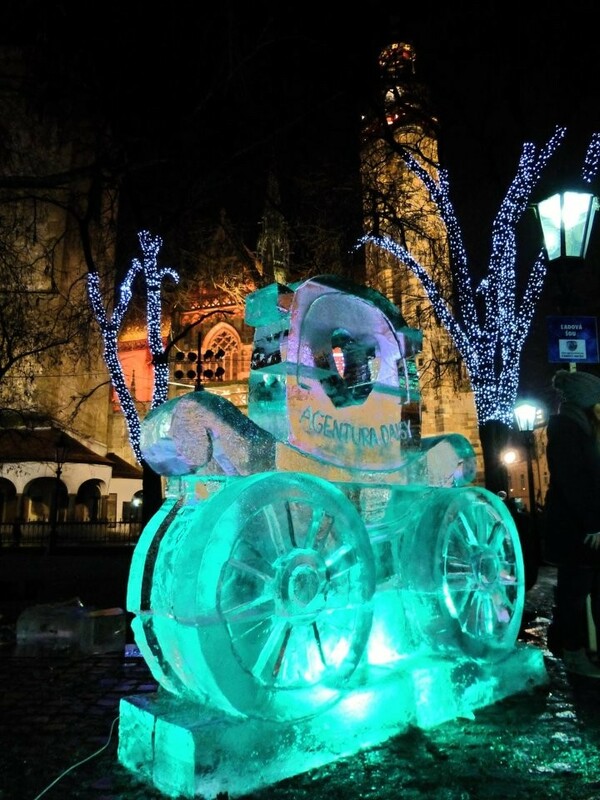 Your pictures make the holiday atmosphere come alive. Thanks! How beautiful! I love seeing how the holidays dress up the entire world! It’s like we are all united in celebrating! Beautiful pictures! Wow, just look at that view from the top of Košice, amazing! Christmas is in the air. 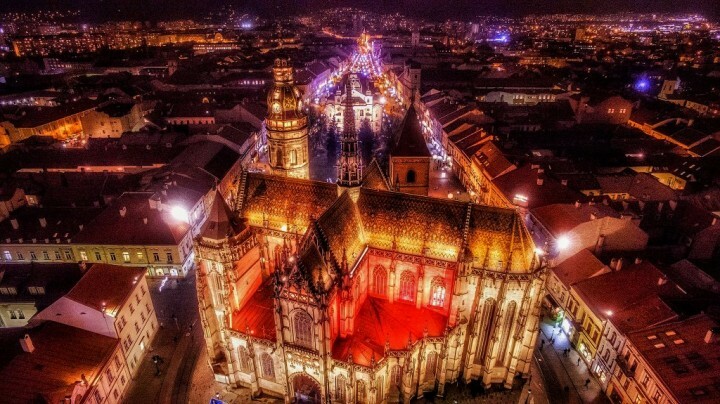 Actually the picture of Kosice from the air is definitely unique and one of the best (if not the best at all) photo of Kosice so far. 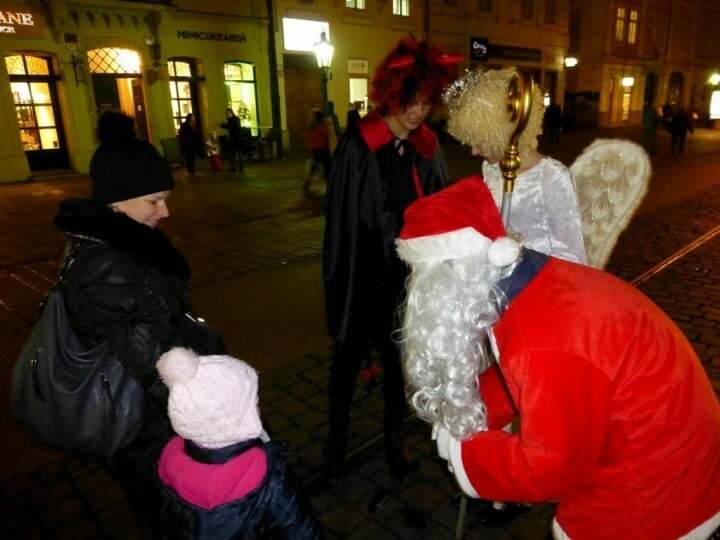 The majority of Czechs are self-professed atheists, Slovaks a lot less so, so it is nice to see some of the holiday traditions are being preserved even if most of the rituals are pagan, and very much linked with Roman cults. That’s true, Milosz! I absolutely agree with you! 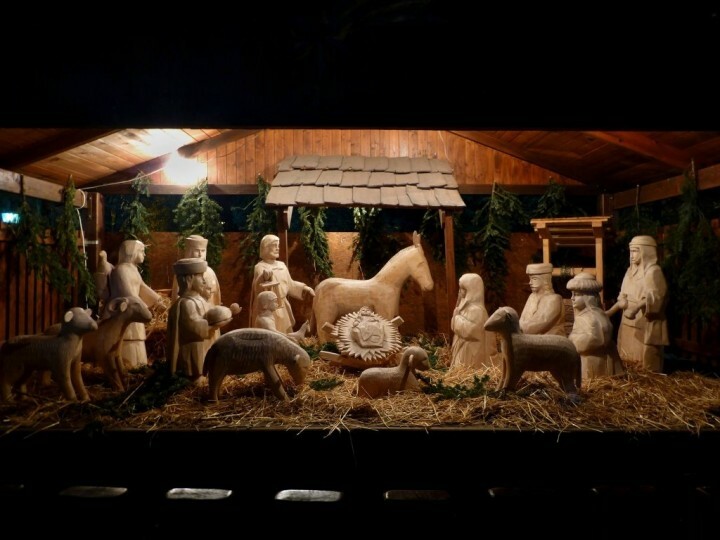 It is good to have some holiday traditions, however I suppose that when the tradition is religious one, it shouldn’t be transferred to business. Good but very easy question, Svet! The answer is Wizzair! 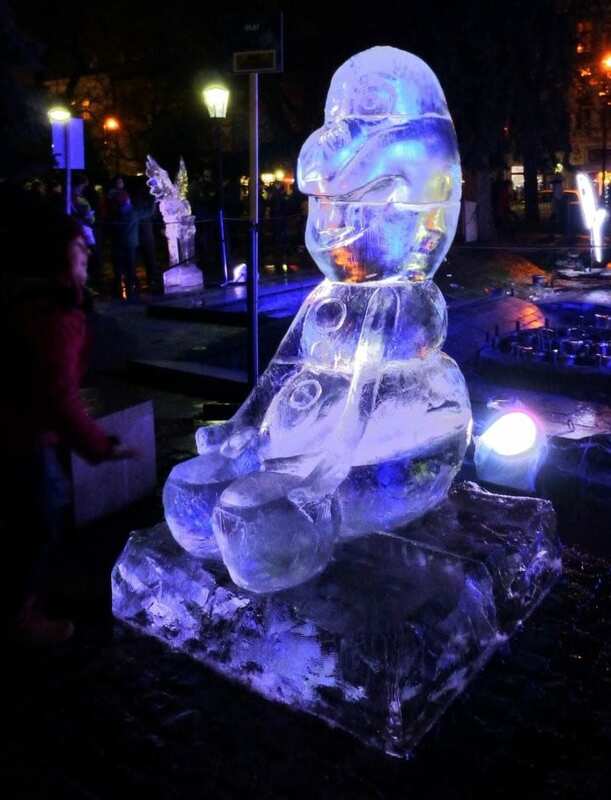 You will need to spend a night in Bergamo, which is great because it is amazing city! Do not go to Milan, but rather make a tour around Bergamo! I checked the prices now. Oh, okay, thank you very much for this info and the time to share it! Much appreciated. 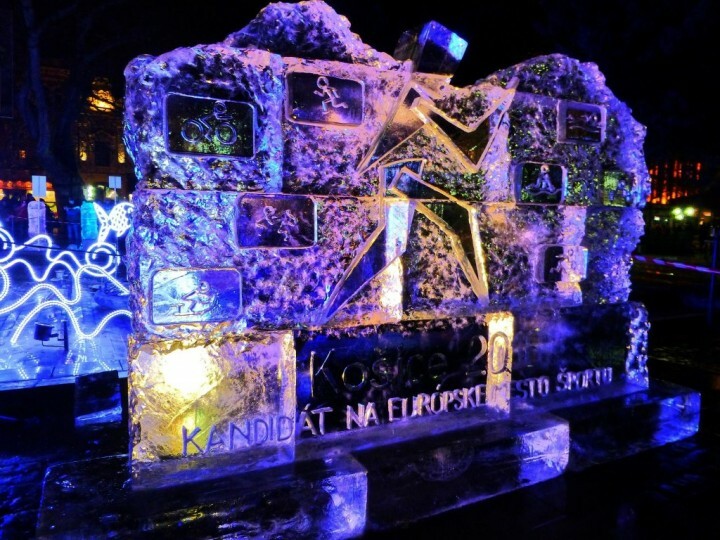 Beautiful pics and Wizz Air is a great choice for getting to and from these amazing places.